For this Earth Day it is especially important we focus on the world’s top priorities. In September, all 193 governments will meet at the UN to set targets for the world for the next 15 years in what is explicitly labelled “Sustainable Development Goals.” So, it is worth looking at what we should do first. At my think tank, the Copenhagen Consensus, we’ve asked 60 teams of top economists including several Nobel laureates to evaluate the economic, social and environmental costs and benefits of the targets, so we can pick the best ones. Here is what we should do in environment. Indoor air pollution is often overlooked but is in fact the world’s deadliest environmental problem. It kills 4.3 million people each year, mainly because 2.8 billion people still use firewood, dung and coal for cooking and keeping warm, breathing polluted air inside their homes every day. For many people, indoor air pollution from cooking and heating with open fires is equivalent to smoking two packs of cigarettes a day. An effective way to address this problem is to provide 30% of these 2.8 billion people with improved cooking stoves — which dispel smoke outside through chimneys and vents. It will save almost 400,000 lives each year. The cost will be around $11 billion a year, but this investment will yield economic, social and environmental benefits amounting to $161 billion a year. In other words, every dollar spent will do $10 worth of good — a phenomenal target. Many goals to improve biodiversity have been suggested, and the experts highlight stemming the loss of coral reefs as a very effective target. 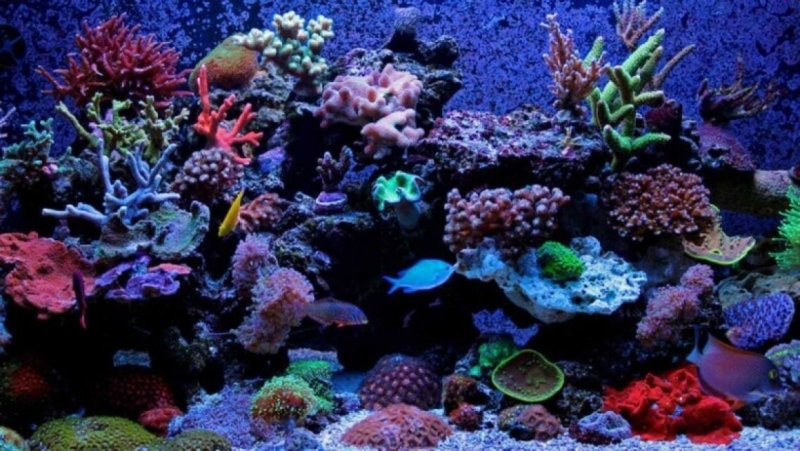 Coral reefs act as fish hatcheries and fishing resources while housing a large number of species. At the same time, coral reefs attract tourists, generating tourism revenues. At the same time most of us would also be willing to pay a certain amount to make sure coral reefs don’t get ruined. Reducing global coral loss by 50% would cost about $3 billion a year but the total benefits are likely run to at least $72 billion, or about $24 dollars back for every dollar invested. Of course, climate change is also high on the agenda. Some of the suggested climate targets are phenomenal while others are poor. It is important that policymakers carefully pick the right targets to achieve as much climate benefit from each dollar spent as possible. The research on climate change targets shows that investing in the development of better energy technology is an effective goal. Focusing on R&D in energy technologies can help create green energy solutions that are effective enough to take on fossil fuels on the market. This could be funded with a slowly rising carbon tax (giving businesses an incentive to cut emissions but not telling them how to do it). In total, this solution would avoid $11 of climate damages for every dollar spent. Compare this to another very prominent climate goal: double the share of renewable energy in the global energy mix. While it will do a lot of good — it will provide energy and combat climate at a tune of $415 billion annually — it also comes at a very large cost of $514 billion annually. Unfortunately, this solution will return less than a dollar for every dollar spent because the technologies are still immature and intermittent. Another great goal would be to phase out fossil fuel subsidies. The world spends a whopping $548 billion on such subsidies, almost exclusively in developing countries. This drains already stretched budgets of resources that could be used to provide health and education services, while encouraging greater carbon-dioxide emissions. Moreover, gasoline subsidies mostly help rich people, because they are the ones who can afford cars. Economists estimate that phasing out fossil fuel subsidies would reap benefits 15 times the cost (you will still need to help the most vulnerable to energy access) by relieving strained government budgets while reducing the greenhouse gas emissions that cause climate change. This Earth Day, we shouldn’t just celebrate the environment, we should pledge to focus on the best ways to improve it. Don’t just pick goals that sound great, have the cutest animals or the strongest lobby groups but rather choose the goals that deliver the most benefits per dollar spent. 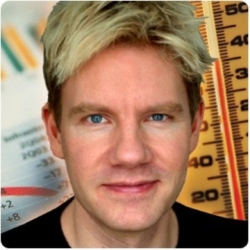 Bjørn Lomborg is dedicated to finding new and innovative ways for humankind to address their environmental impact. He is the author of numerous acclaimed books and an advisor to top economists. Lomborg’s think-tank, the Copenhagen Consensus Center, is globally respected for its work examining the use of aid and development funds.